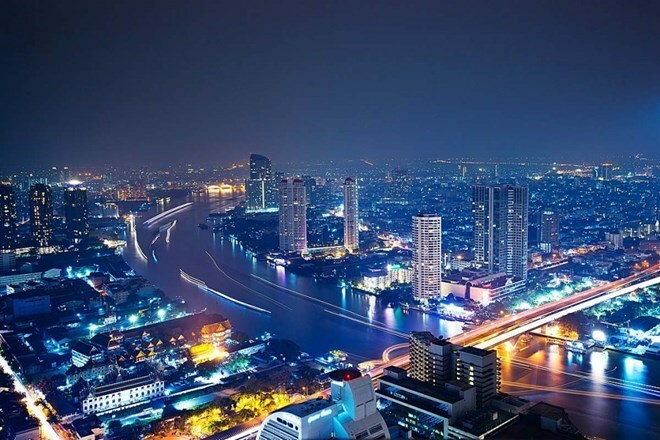 Bangkok (VNA/NNT) - Thai Government Spokesman Lt. Gen. Sansern Kaeokamnerd has confirmed the country’s economy has expanded continuously, with key economic indicators improving throughout the year. Citing the information from the Ministry of Finance, the spokesman said the indicators included continuously growing private consumption, especially consumption in the category of durable goods, and consumers’ increasing confidence. Consumer confidence in the overall Thai economy in September increased for the third consecutive month and reached the highest level in six months. Private investment had a tendency to improve following the government’s measures to stimulate investment in 10 target industries, said he. In the first nine months this year, requests for investment support from the government totalled 157 billion THB.